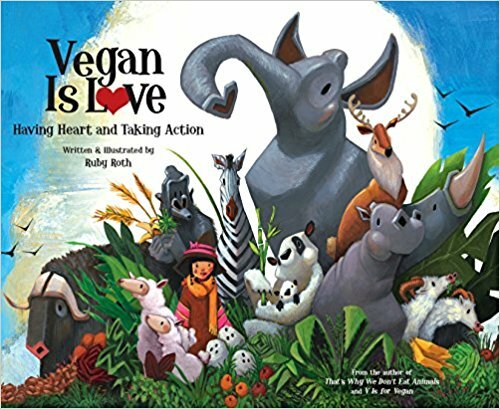 To kick start our first blog post, we have put together a list of vegan children’s picture books to share with all of you! 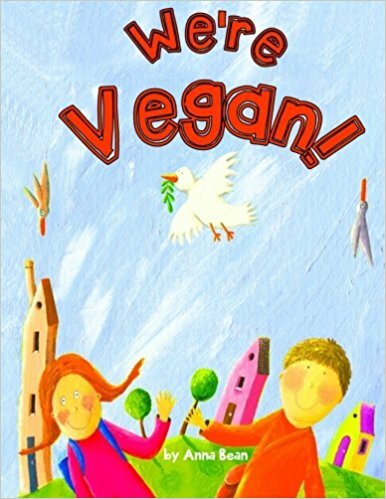 These books are heartwarming, fabulous, kind, uplifting and educational! 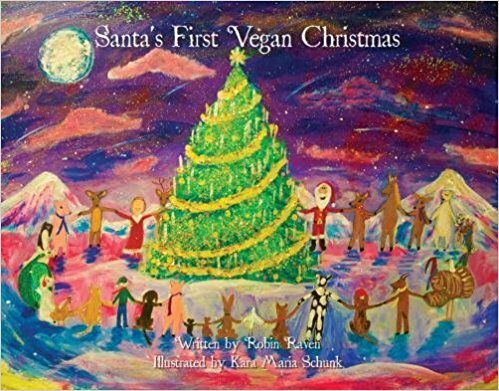 Whether you are a parent or guardian who wants to introduce your kids to veganism or a teacher who wants to remind children of the importance of showing compassion and empathy to all sentient beings with share this planet with, reading books with a vegan message is a way to get started! 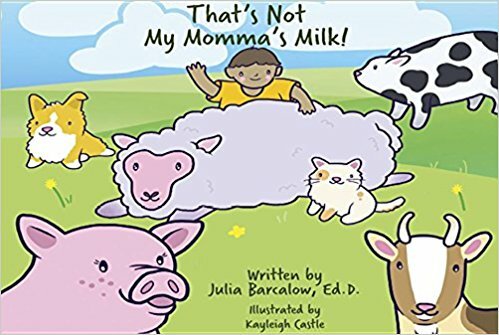 Please, keep in mind that this is NOT a list of “the best”, “most popular”, “our favorites”, “the top 15”, “the most recommended” or “perfectly designed” vegan kid’s books. 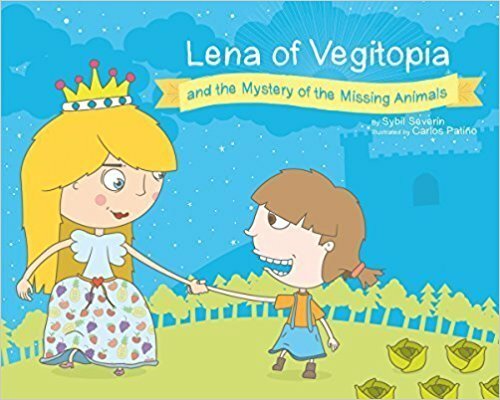 We are NOT endorsing any books in particular, and this is certainly NOT a list of “vegetarian- friendly” books, books that give animals human-like characteristics, books that promote a plant-based diet, books about the environment, or books that promote animal welfare. 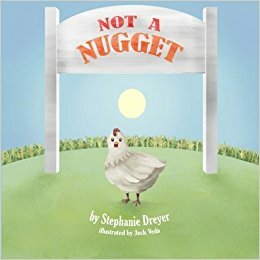 We are unapologetically vegan and our goal is to abolish the USE of animals in general, therefore we are only promoting books that present animals in their most dignified way. 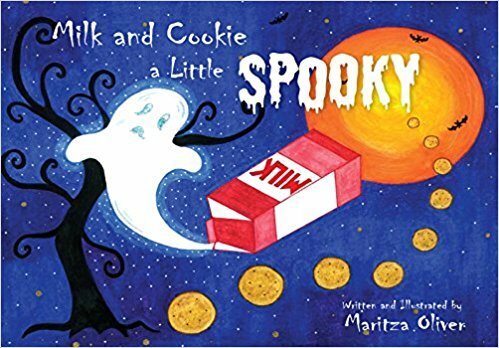 These books are about compassion and empathy. The following list is in alphabetical order. We believe that all authors deserve to be recognized and to be given the same opportunity. There are no links attached. You search the book. 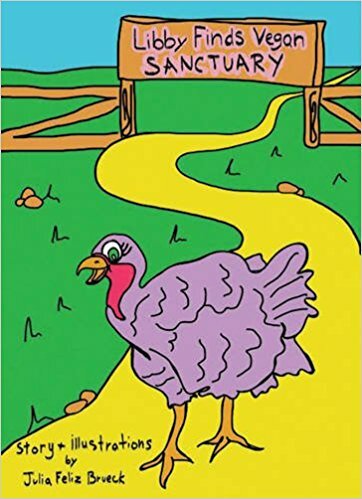 You buy the book. You be the judge. *Note: If your book or a book you love did not end up here, please let us know about it in the comment section, and we will gladly add it to our list!